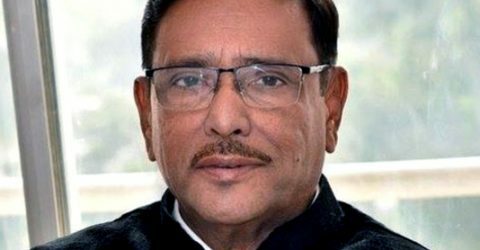 DHAKA, – Information Minister and Publicity Secretary of Bangladesh Awami League Dr Hasan Mahmud today called upon BNP to come out of politics of mockery on Khaleda Zia’s health issue. Addressing the biennial conference of Dhaka North City Awami Muktijoddha Prajanma League at Awami League central office the minister said BNP leaders virtually are in the race to grab media attention several times a day in the name of briefing on Khaleda Zia’s health. 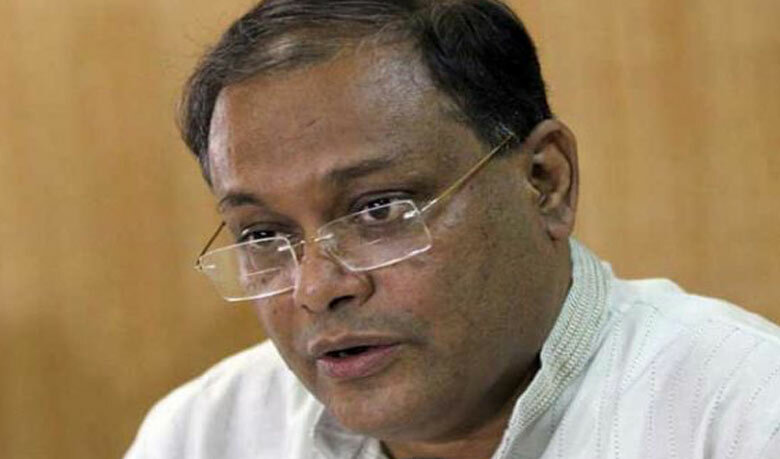 “Secretary General of BNP and his deputy are in competition to speak on Khaleda’s health issue. Mirza Fakhrul comes to press in the morning while Joint Secretary Ruhul Kabir Rizvi appears in the afternoon,” the minister said. 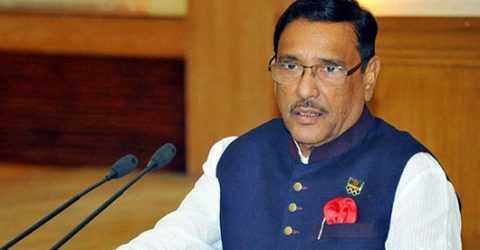 “BNP’s politics is encompassing only around the health issue of Khaleda Zia and they (BNP) are making drama on the issue of Khaleda Zia’s treatment,” the minister observed. 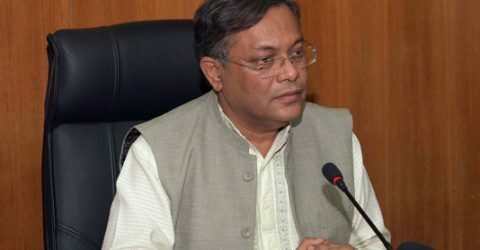 Dr. Hasan Mahmud said BNP chairperson has been suffering from knee and waist problems for long time and she became the country’s prime minister for two times and chairperson of a big political party with such types of her physical problems. 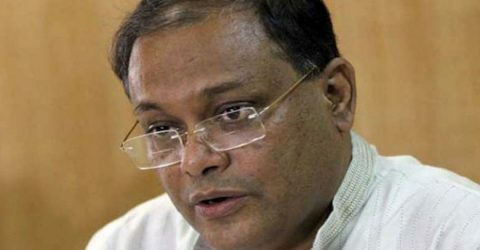 On the BNP leaders’ demand for release of Khaleda Zia on parole, the information minister said BNP leader first should know the rules of getting parole before placing the demand to the government. In reply of a statement of BNP leaders where they said that they would free Begum Zia through movement, the AL publicity and publication secretary said the threat to launch any agitation is like the roaring of an ailing caged lion. “As the audiences enjoy the sound of roaring, the countrymen get amusement from the BNP’s threat,” he observed. 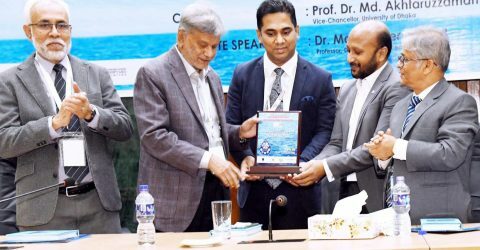 He mentioned that an ill-attempt continued to distort the actual history of the country’s freedom struggle soon after the brutal assassination of Father of the Nation Bangabandhu Sheikh Mujibur Rahman and the same quarter tried to make a freedom fighter hero of the 1971 Liberation War. 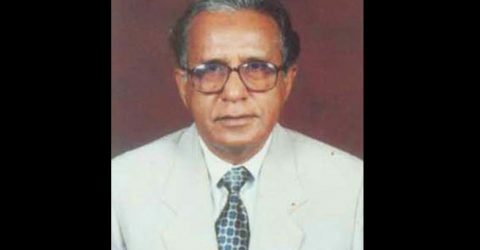 Hasan Mahmud said the ill-design of BNP-Jamaat clique was not successful because the new generation was able to know the real history of freedom struggle after the AL assumed office in 1996. Jamaat-e-Islami (JI) took arms in hand against the freedom-loving people during the War of Liberation and it is now doing politics under the umbrella of BNP. “Their ill-efforts still continue,” the information minister alleged. 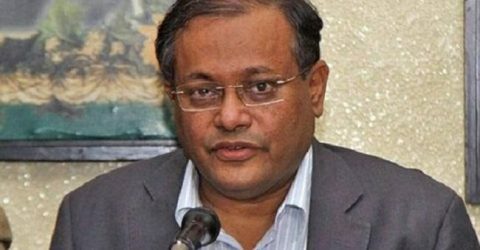 He said BNP’s founder Ziaur Rahman took part in the Liberation War as an agent of Pakistan and it has become clear to the mass people now. During the Liberation War, many people were killed and their houses were set on fire by the Pakistani occupation forces. “It is proved that BNP had close links with Pakistan. 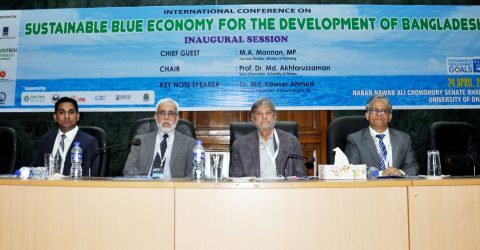 And the relation with them still continues,” the information minister added. Dhaka South City unit President of Muktijoddha Projanma League M Munir Uddin chaired the meeting. AL leaders Advocate Bolloram Poddar, Awami Muktijoddha Projanma League Advocate Asaduzzaman Durjoy and Bangabandhu Sangskritik Jote General Secretary Arun Sarker Rana, among others, were present on the occasion.